A blinking or flickering television can occur randomly. This dimming TV screen effect can seem like a strobe light and show flashes of black. A flickering TV that blinks can sometimes be fixed by simply turning the TV off and back on. 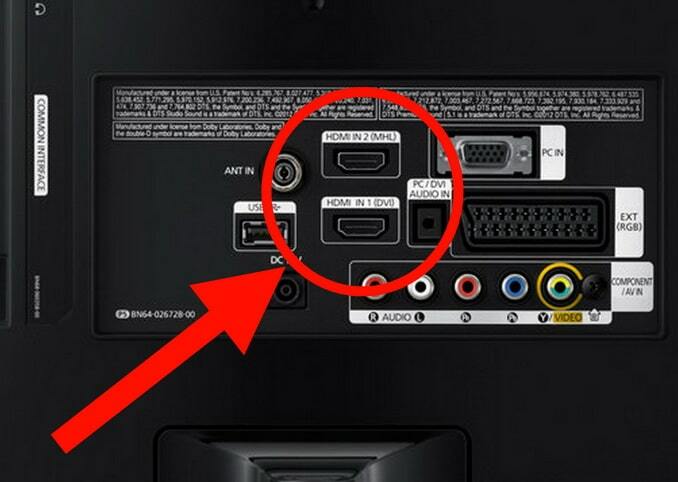 A component attached to the TV could be at fault. Cables may not be secure or a cable may be faulty. Check to see if your TV has an energy efficiency feature that can be causing the issue. 1. Turn the TV OFF and then back ON to RESET the TV. 2. Unplug the TV from the POWER OUTLET for 5 minutes to reset. 3. Check the CONNECTION OF CABLES going to and from the TV. 4. Disable ENERGY EFFICIENT features in TV MENU. 5. Check if there is a FAULTY COMPONENT connected to the TV. 6. Change the INPUT SOURCE to see if issue is with the TV or a component. TV FAULT, CABLE ISSUE, or COMPONENT MALFUNCTION? If the TV does not have any cable issues and all components check out to be working, the TV itself may be malfunctioning. Most TVs have a backlight that can malfunction and have an issue with the liquid crystals. When this occurs it can cause the picture on the screen to blink, flicker, or dim. If the fixes above do not fix your TV, use the links below to find out more information regarding your TV warranty. TV brand links for warranty claims listed by popularity: Samsung, Vizio, LG, Sony, Sharp, Panasonic, Insignia, Toshiba, JVC, Philips, Magnavox, Sanyo, and Emerson. These links will help you to contact the manufacturer to file a warranty claim if applicable. 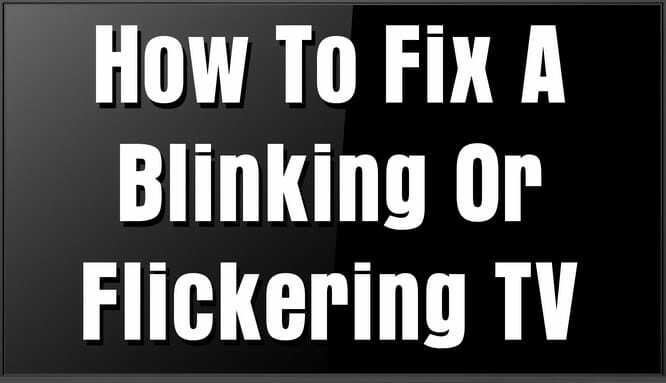 Do you have other suggestions for fixing a blinking TV? Please leave your solutions in the comment section below.